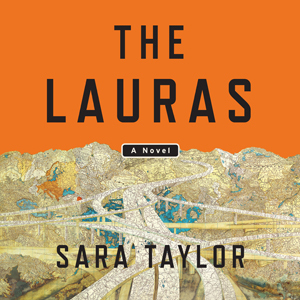 From the exceptionally gifted, Baileys Prize–nominated author Sara Taylor comes a dazzling new novel about youth, identity, and family secrets. Read the full description. Put the words “road trip” in the subject line. Entries must be received by August 31, 2017. Open to US only. Congratulations to Barb Weikert, winner of last month’s giveaway, Knots: Stories. Thanks to all who participated.